A new project in the tracks, Party Pupils is a collaboration between singer MAX and musician/producer RyanEXOE. I first heard their music on a twitter video of a Louis The Child concert, dropping a Jai Wolf remix of “Like It’s Over.” A few days later, I stumbled upon their profile on Soundcloud, and there was no way to not like all their tracks. The duo’s danceable reworks include an incredible take on Outkast’s “Ms. Jackson” and Martin Garrix feat. Bebe Rexha’s “In The Name Of Love.” Party Pupil’s has barely begun their journey, with second single “Pony” hitting 16.5k likes on Soundcloud, there’s no doubt these talented guys will bring some amazing new music this year. Playing their first festival this coming weekend, on January 21st, the duo heads out to Hawaii to play Winter Wonderland, with Slushii, Grandtheft, KRANE and many other artists on the line up. 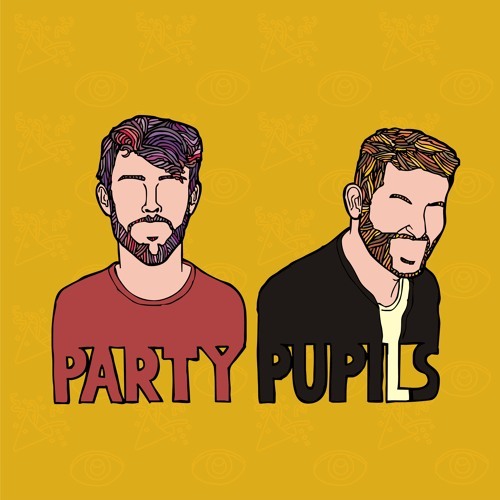 If you’re looking for swingy vibes, wavy synths, and a disco feel with soulful vocals, make sure to check out Party Pupil’s profile on Soundcloud and Spotify.